Come experience new technologies from HP & Intel empowering creators of all kinds to create without limits like never before. 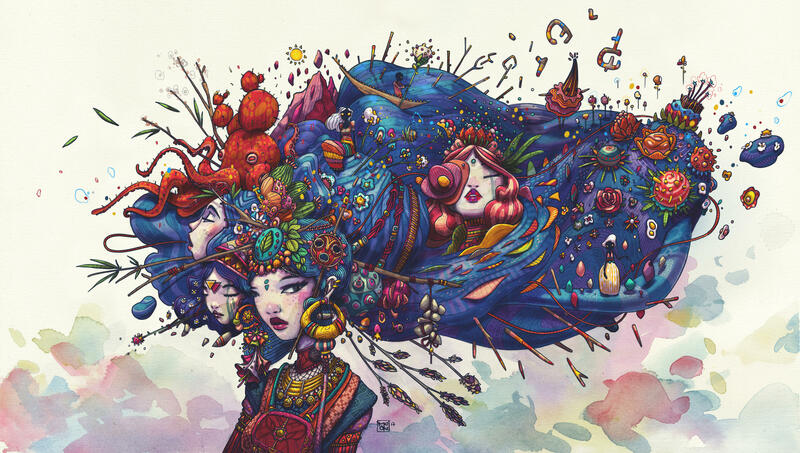 Design your own digital masterpiece, hear from dynamic industry speakers and check out our live entertainment! Please note, wristbands for the evening performances MUST be picked-up IN-PERSON at Icenhauer's 12pm - 4pm. Entry to the event is on a first come first serve basis and subject to capacity, so come early! 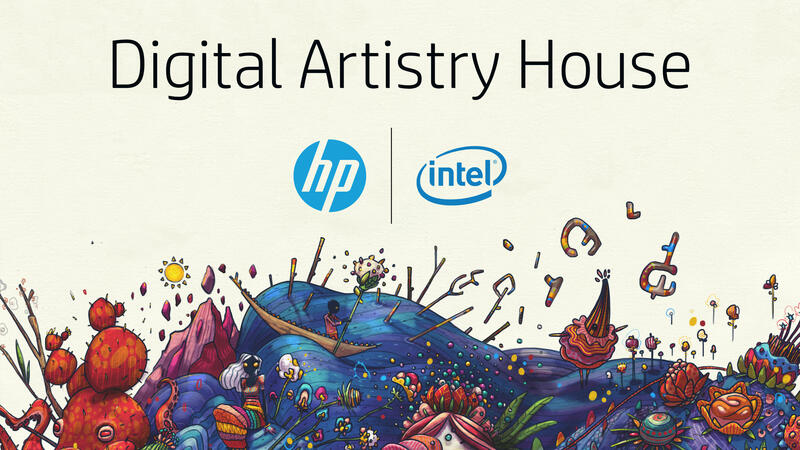 Wristbands for evening performances MUST be picked IN-PERSON at the HP-Intel Digital Artistry House 12pm - 5pm. Chief Technology Officer, HP Inc.
Shane Wall - Chief Technology Officer, HP Inc.
Brian Allen - Americas Workstations Category Manager, HP Inc.
Joanna Popper - WW Workstation Segment Marketing Manager: Location Based Entertainment, HP Inc.
Barbara Marshall - WW Workstation Segment Marketing Manager: M&E, HP Inc.
Emily Ketchen - Regional Head of Americas Marketing, HP Inc.
Join Intel and partners at the Lucille Patio Lounge for music, drinks, and great hands-on demos that showcase the amazing transformative power of Artificial Intelligence.